Moli Fernyx is a french graphic designer and illustrator living in Paris. She’s an engaged artist, using her art to contribute to the fight of women rights. She also creates a lot of sticker gifs on Giphy for Instagram. The legend says she knows all the Friends dialogues by heart. Tell us a fun fact about you I love watching UFO catcher videos on Youtube. Can’t explain why. How did you get into illustration? I spent a lot of time during my childhood binge watching animes, cartoons and MTV. I didn’t understood how they created all these beautiful images, but I clearly wanted to do the same thing. I think that’s why I have a lot of 90’s culture influence in my work. Who or what inspires you the most? Travel. Going out of my comfort zone. I’m going to Tokyo in a few weeks, I think I’m going to have inspiration for months! What does a typical day look like for you? 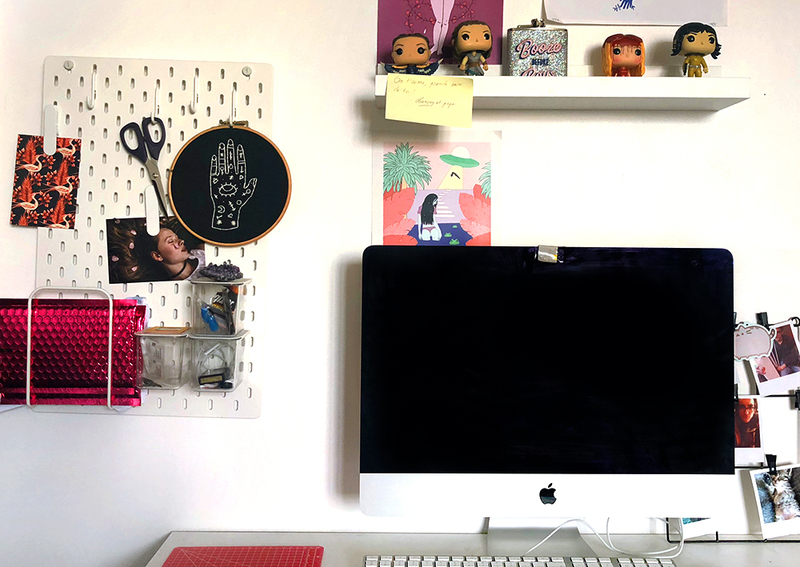 Juggle freelance work and my full time job. It’s not easy everyday but I’ve learned so many things since I started my professional life. What do you do when you have a creative block? If I have a creative block it’s because I’m not in a good mood. So I watch a feel good movie, it’s always a great solution. Legally Blonde works every time, it’s the best! Top three clients you've worked with? They’re all great, it’s a new experience each time. 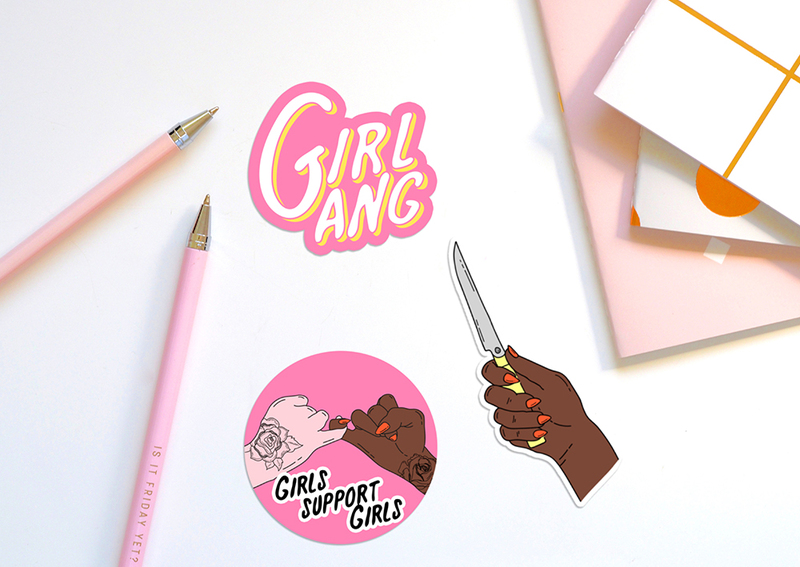 Recently I’ve created a series of stickers gifs for a big client, it was my first really big project and it made me realise how much I love my job. I was so proud! What tools (digital or not!) do you use to create your work? Procreate, Photoshop, Illustrator and After Effects. What's your favourite resource for inspiration? A book shop in Paris. Zines, I love zines. And watching beautiful videos on Vimeo or Youtube. Do you have any tips for artists thinking of doing freelance? Like a great philosopher of the 21st century said one day : JUST DO IT. Work for you, for your own interest, it’s the best. What would your dream project be? To work for a feminist association or for a body positive brand.